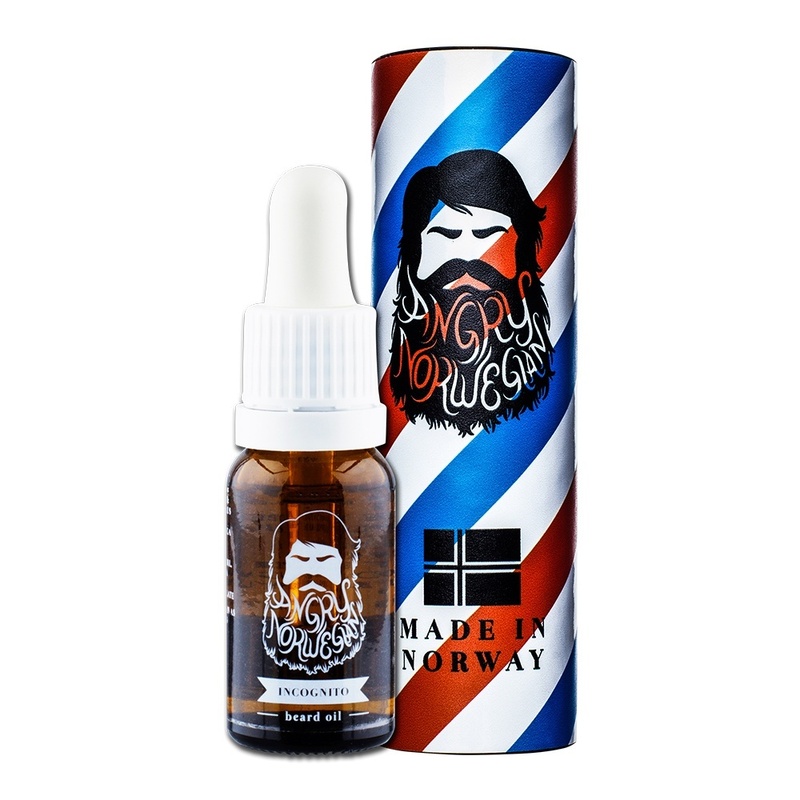 Direct from Ålesund, a fishing town set among the fjords of western Norway, Angry Norwegian offers a premium no-nonsense perfume free beard oil – Incognito. 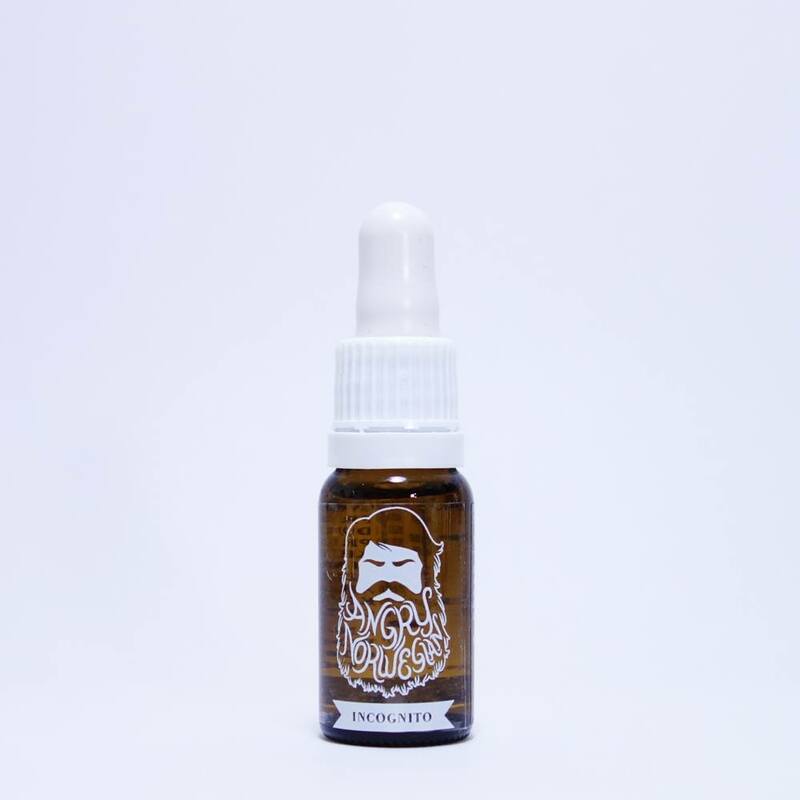 Will keep your skin, and most important, your beard soft, shiny, smooth and healthy. Ingredients: Almond Oil, Argan Oil, Apricot Kernel Oil, Jojoba Oil, Glyceryl Caprylate.